A guided visit programmed by Ixchel Education includes a tour through the exhibitions, the presentation of the video “Mayan Dress in Guatemala”, and an accompanying guide to take you through the seven exhibition rooms of the Ixchel Museum. The tour takes approximately one hour, although it may be extended depending on the curiosity of the visitors and their interest in knowing more about the exhibition. 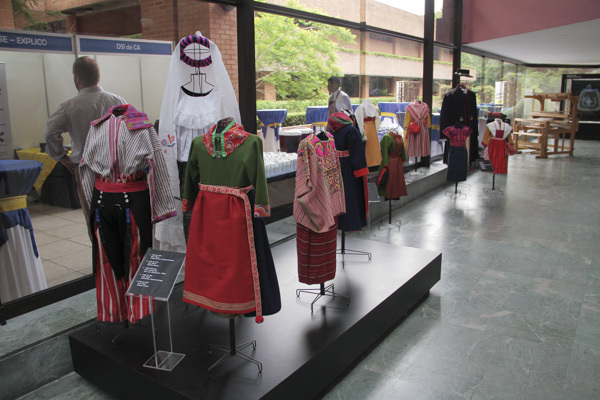 The Museum has a specialized library on textile history in Guatemala (attire and weavings) and related topics, including culture, folklore, crafts, textile traditions in other countries, and other pertinent subjects, such as anthropology, ethnology, history, economics, archaeology, etc. Have you ever considered organizing an art exhibition, meeting, office event, or private cocktail party in a museum? 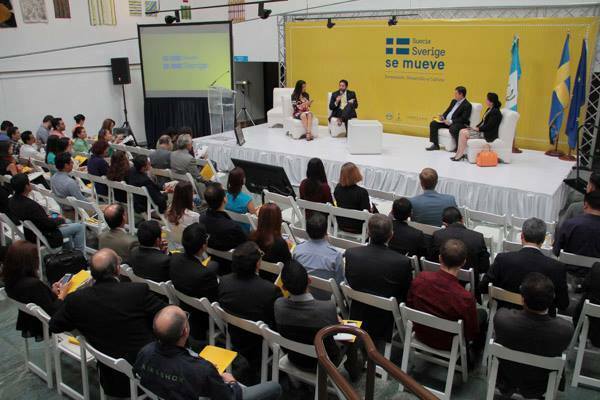 Get in touch with us and we will help you organize your event.